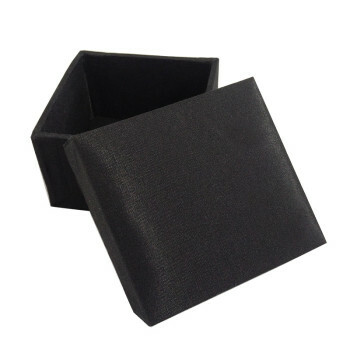 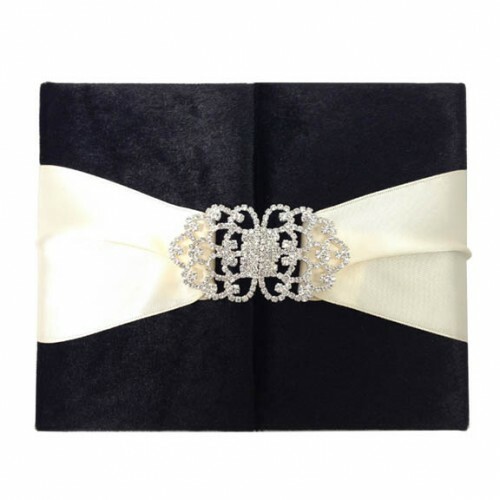 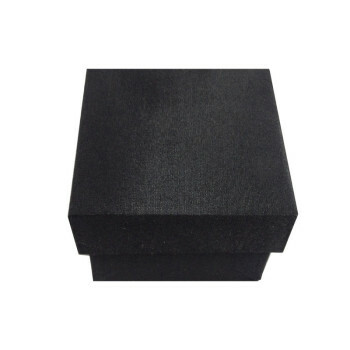 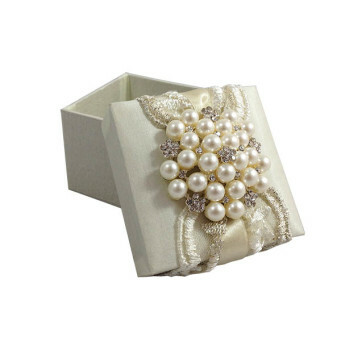 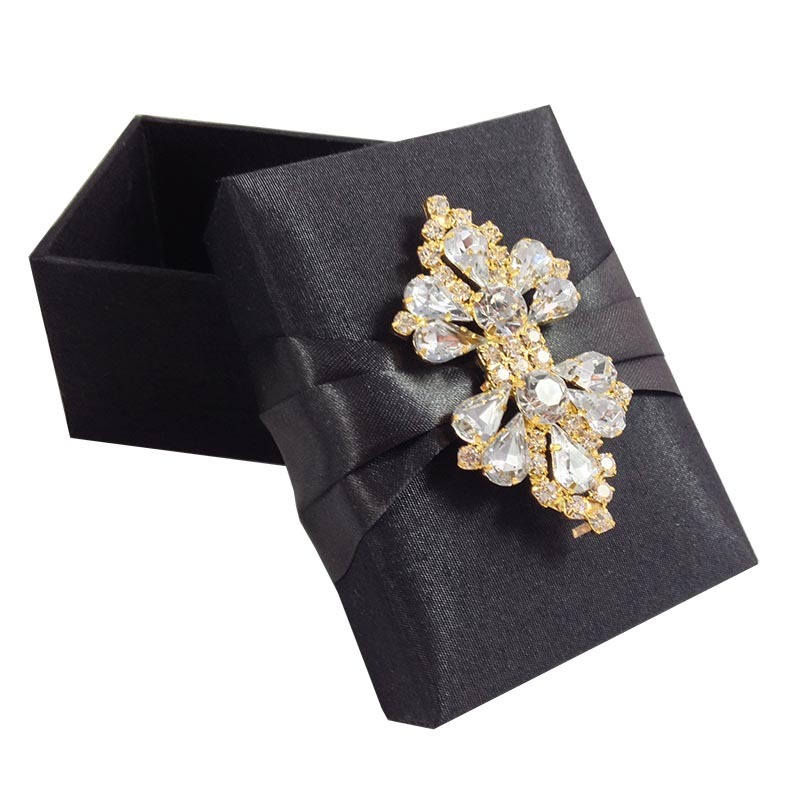 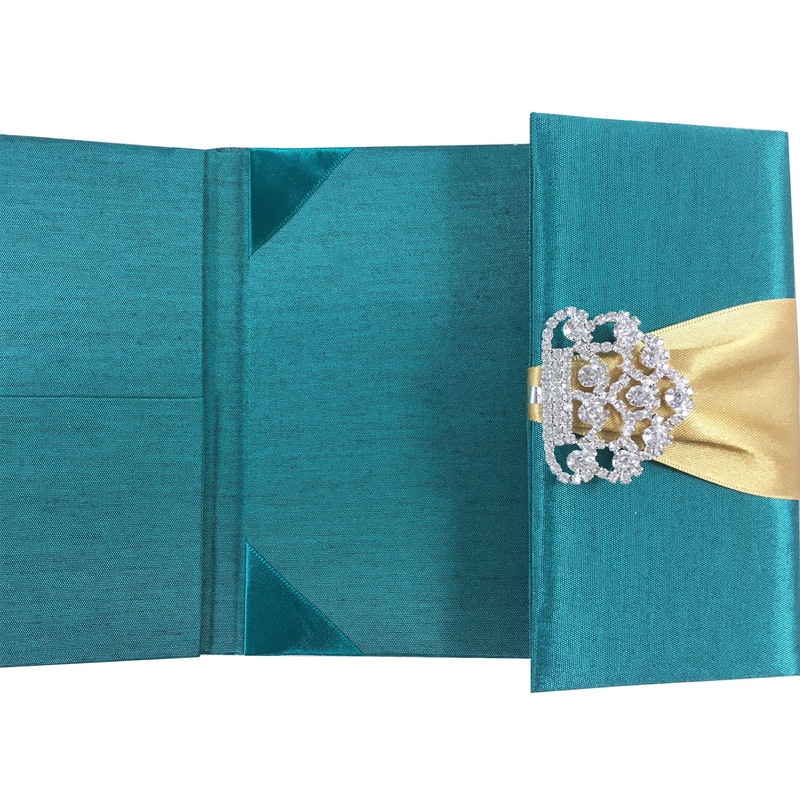 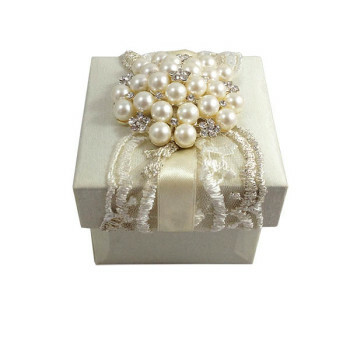 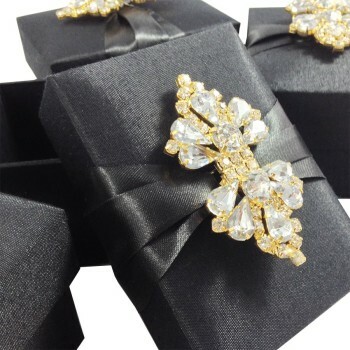 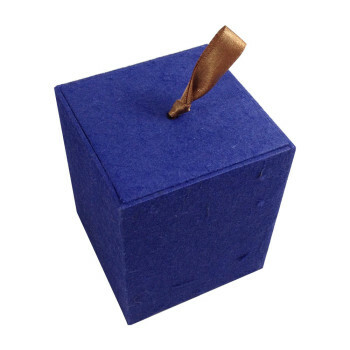 Elegant pinky favour box for party favours, wedding events and corporate events. 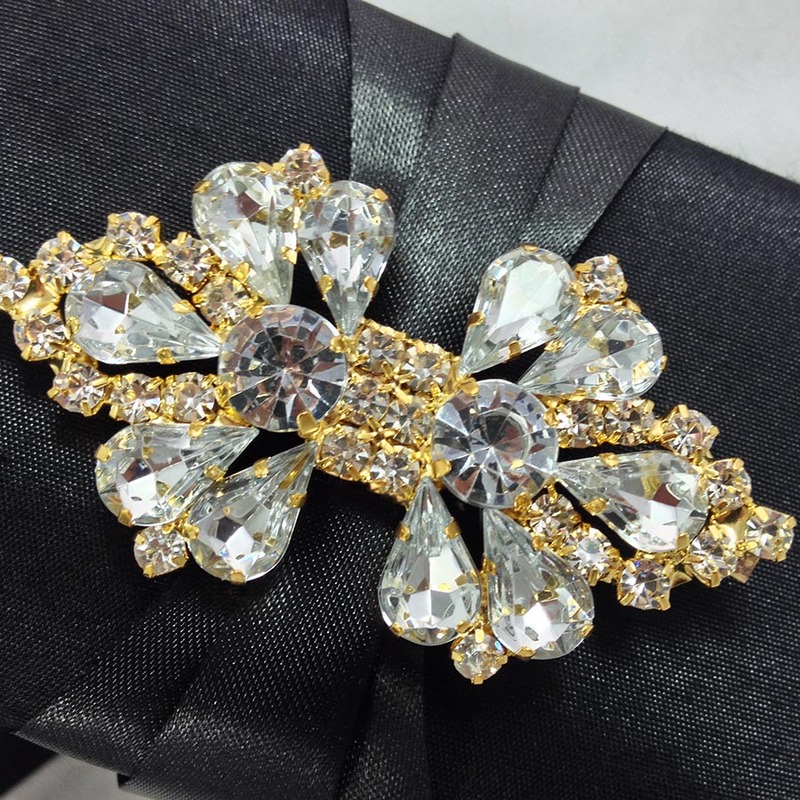 Hand-made, classy, stylish. 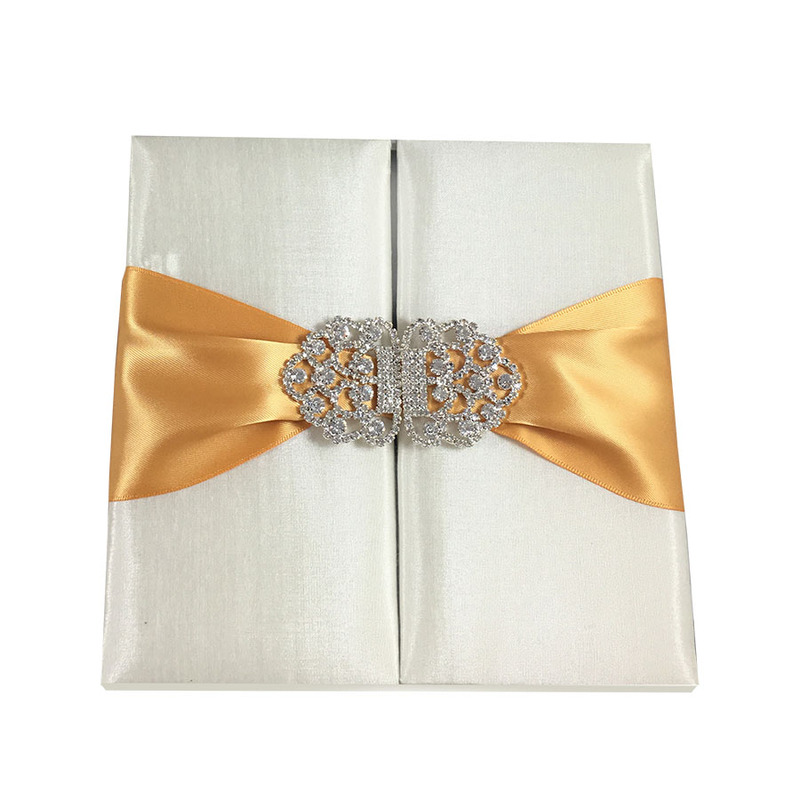 Fill this elegant box up with candy, little plush animals or toys, whatever it is you fill into these boxes, they will look simply amazing. Comes in various sizes and colors. 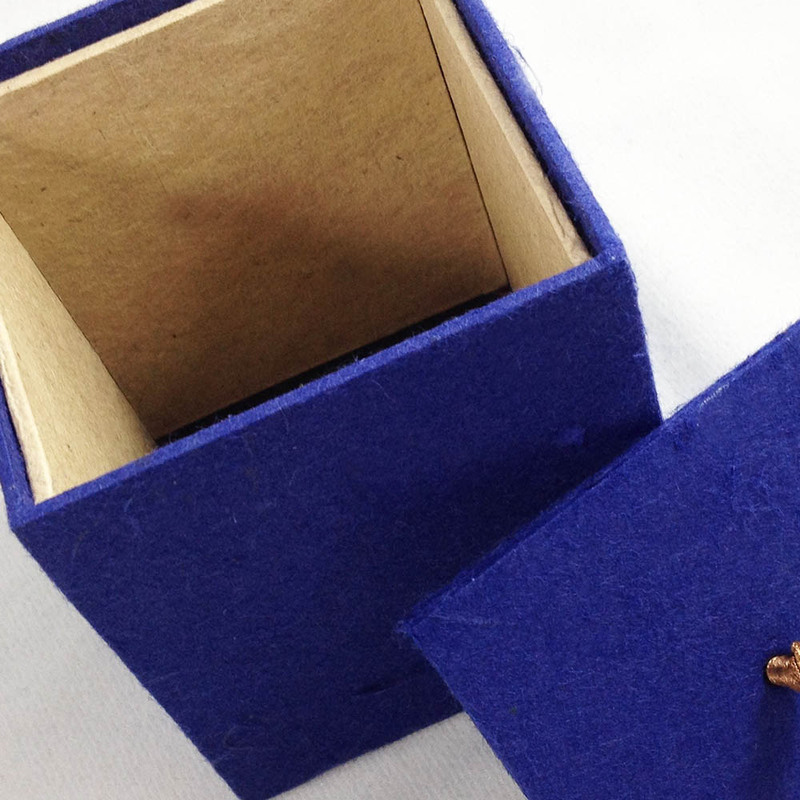 Handmade in Chiang Mai, Thailand. 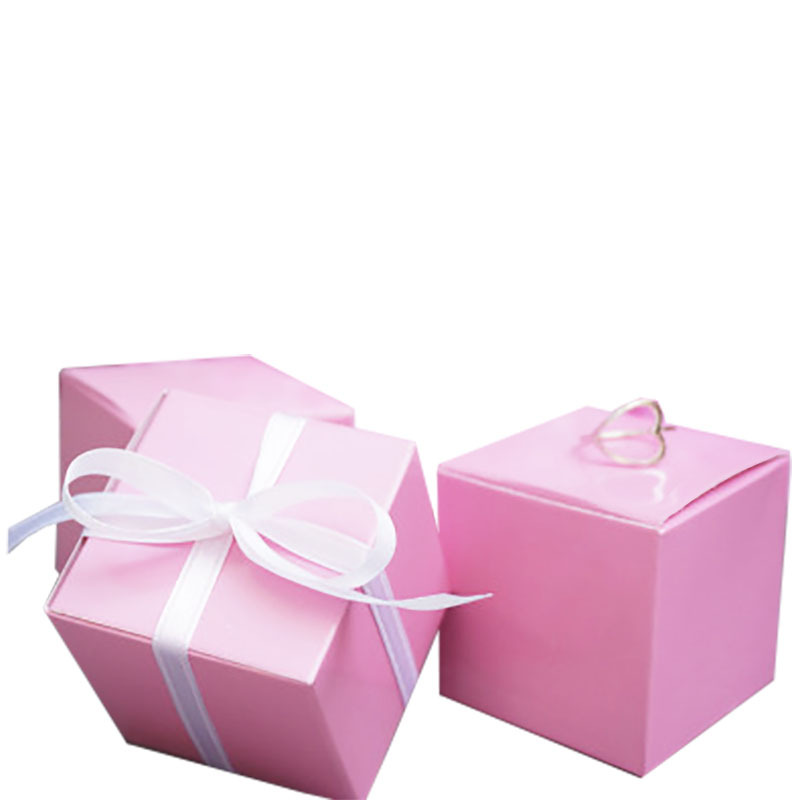 Color: Shown in pink, you can customise the color with us!